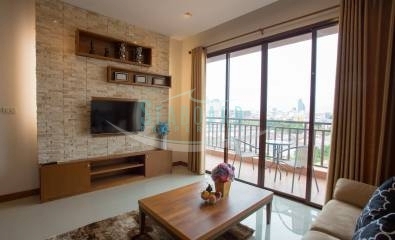 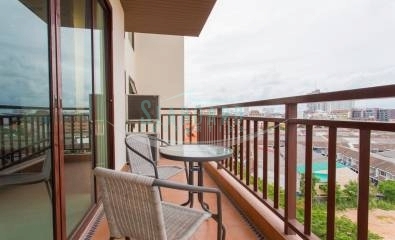 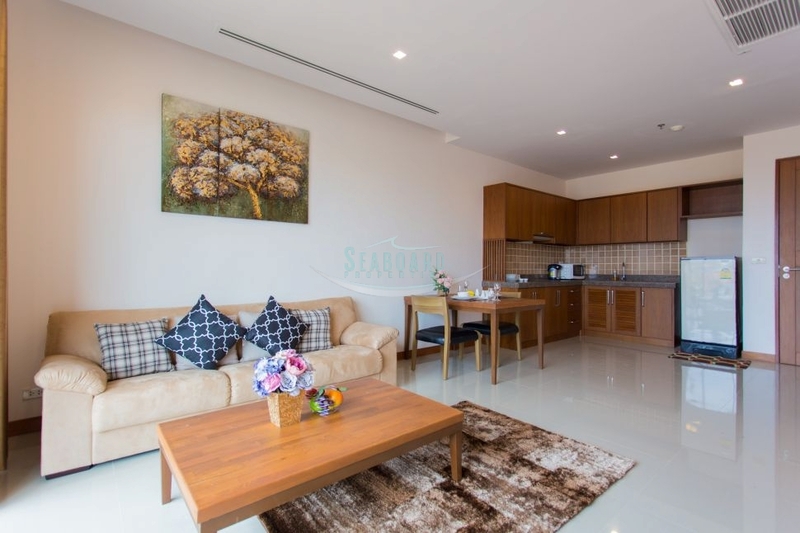 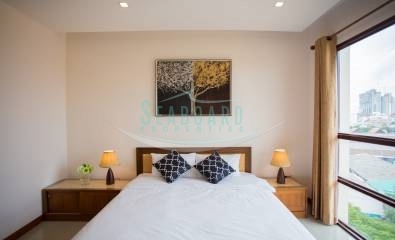 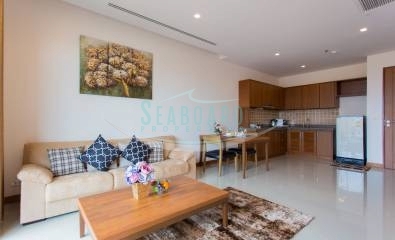 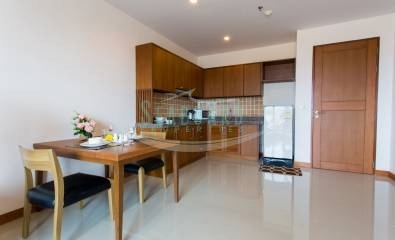 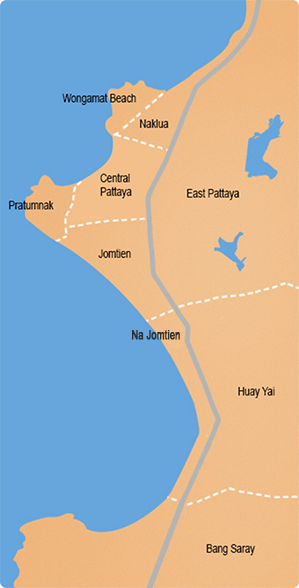 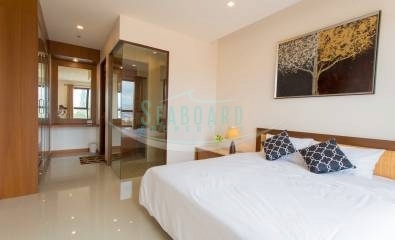 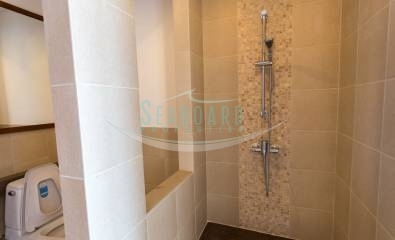 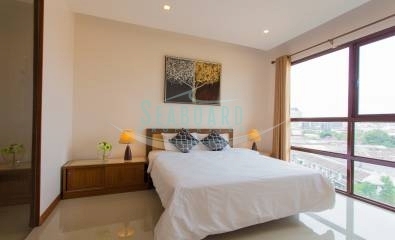 This low rise condo is located in a quiet area in south Pattaya and just minutes away from the attractions of Pattaya. 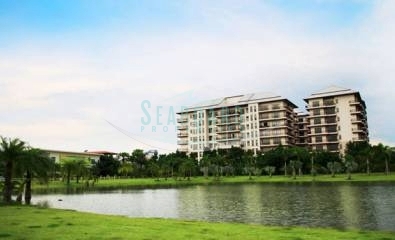 The building has 24 hour security and CCTV. 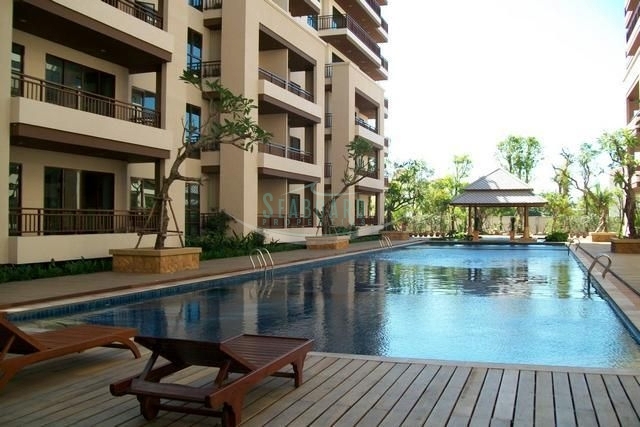 The communal area has a large swimming pool, fully equipped gym and sauna. 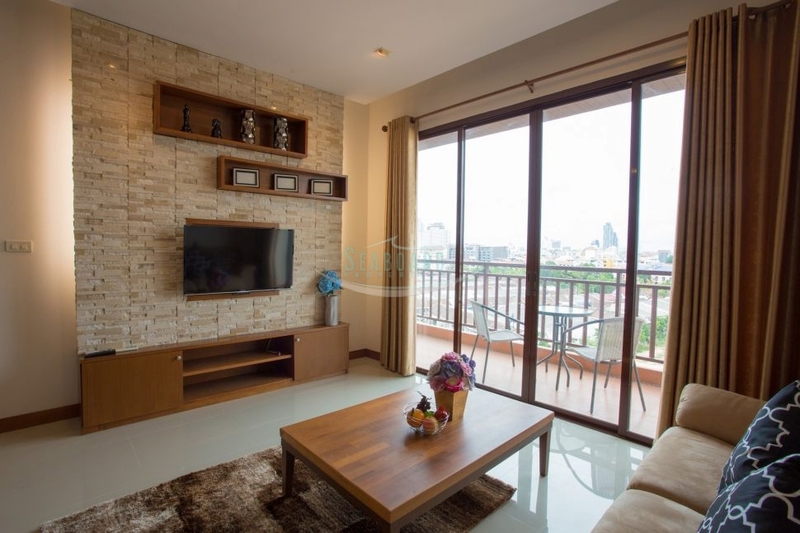 This apartment will be sold fully furnished, the title deed is held in Thai name and the tax & transfer cost will be split 50/50. 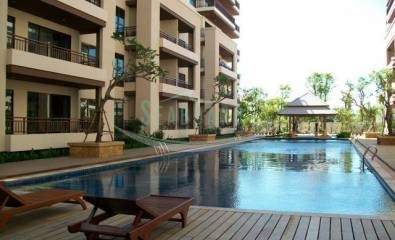 Also offered for rent with in a minimum 6 months contract.